These are used for truing, spotting and reconditioning of dovetailed guide ways of machine tools, slides and similar work pieces. 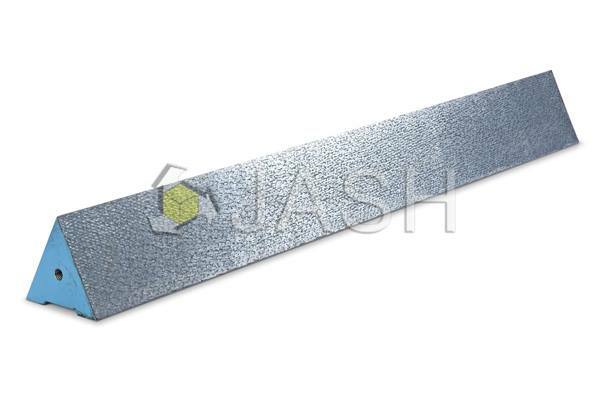 Made from close grained plain cast iron conforming to Grade FG; 220 of IS: 210 (equivalent to GG20 / FT20 /30-A). Higher grades also offered on request. Provided with suitable M.S. handles on either side. 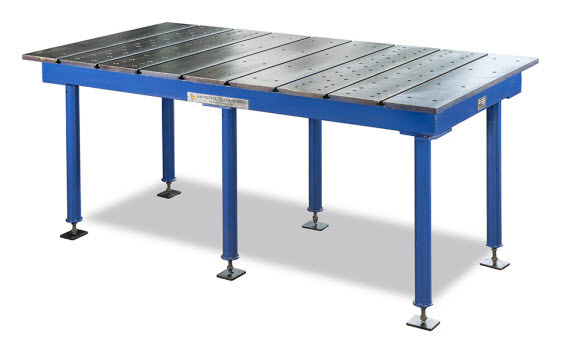 Grade-1: having at least 25 bearing spots in 25x25 mm area, maximum error in specified angle between working surfaces being within +/-5'. Grade-2: having at least 20 bearing spots in 25x25 mm area, maximum error in specified angle between working surfaces being within +/-10'. Offered in sizes with various working angles between working faces as shown in the table.